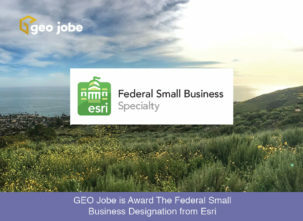 GEO Jobe UAV has come across several instances of confusion around and about FAA Part 107 UAV regulations, restrictions and requirements. This is not a legal opinion by any stretch of the imagination. Rather, it is licensed pilot’s explanation and understanding of several areas of the Part 107 regulations and how they apply to commercial UAV pilots and UAV operations. A waiver is needed when a UAV operation needs one or several of the UAV restrictions eased or suspended in a particular instance. If a UAV operation needs to be flown at night, or over people, for example, the Part 107 pilot is required to seek a waiver of those rules for the specific operation. An airspace authorization is needed when a UAV operation calls for flights close to an airport and within it’s restricted airspace. These kinds of operations require the Part 107 pilot to secure airspace authorizations prior to flying. The FAA has simplified the process for receiving these authorizations. The FAA has implemented and continues to enhance an online pre-authorization system called the Low Altitude Authorization Notification Capability (LAANC). This system (See map above) identifies areas that have pre-approved flight altitudes near controlled airspaces across the country. Determine the kind of waiver or authorization you need to perform your Part 107 operation. Common requests include the options below. View the complete list of Part 107 regulations subject to waiver. 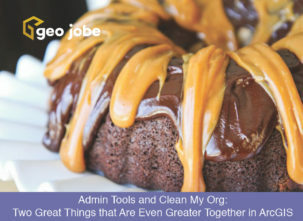 GEO Jobe UAV has been approached about using an authorization that we have received for one airport at other locations. This is not permitted. Authorizations are for a specific location, time, and purpose. An authorization for flights to collect marketing videos at the Gulfport MS airport cannot be used for topo mapping near the Nashville Airport. Furthermore, GEO Jobe UAV is not permitted to transfer the authorization to fly for marketing videos at Gulfport to another Part 107 Pilot. 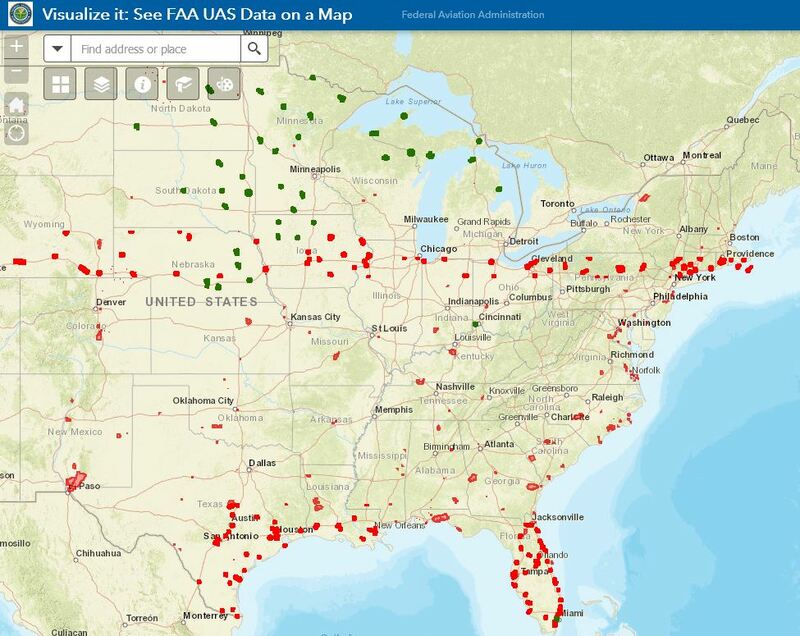 Airspace authorizations for UAV operations are needed all across the country. The good news is that many areas have pre-approved authorizations that can be found in the LAANC. Get your drones up safe and legal – and always be sure to have a trained, licensed professional pilot in your corner! The FAA Drone Zone – FAQ, rules and more!